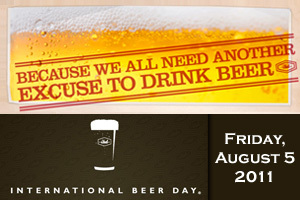 International Beer Day! 5th August! Thread: International Beer Day! 5th August!